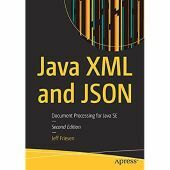 JAXB - how to disable namespace in the generated xml? XML to DOM to same XML approaches? How to reinvent Batik SVG renderer?